Hand Drawn Vector Textured Card Template In Orange Colors With Autumn Child Phase Handwritten Ink Lettering On White Background.Autumn Leaves Abstract Background. Royalty Free Clip Artok, Vektorokt és Stock Illusztrációk. Image 115875059. 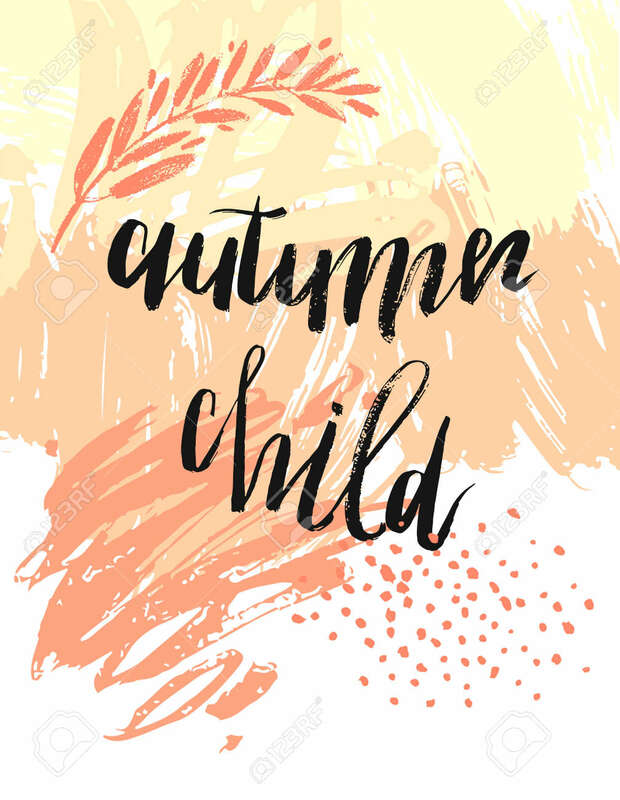 Stock fotó - Hand drawn vector textured card template in orange colors with Autumn child phase handwritten ink lettering on white background.Autumn leaves abstract background.